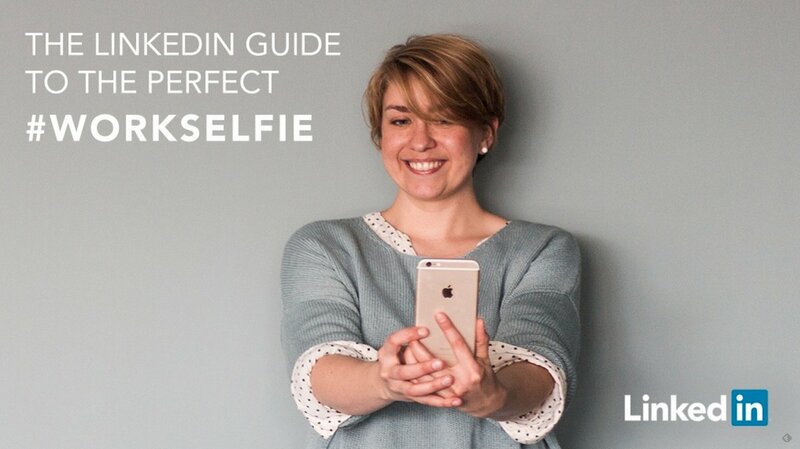 You don’t need a professional photographer for your LinkedIn page. A selfie with your smartphone will do it, as long as you follow these tips. In fact, you’re 14 times more likely to be viewed on LinkedIn if you have a profile photo. These tricks will give you a better photo. #4 Don’t look down on a camera — look up!